Each time we celebrate the birthdays of our family members, we wish to surprise them with all kinds of special memories. 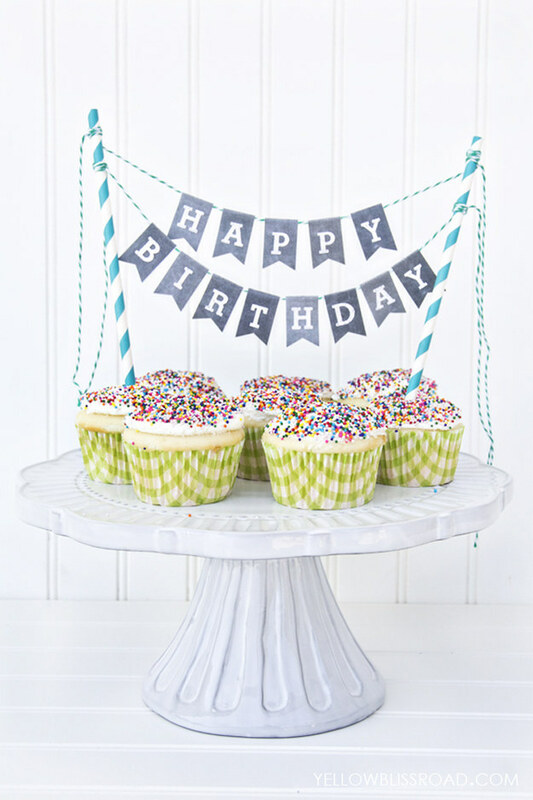 Although the birthday cakes are no more attractive as we can get them whenever we want, they can still be excellent surprise as long as you learn some stunning ways to decorate them. 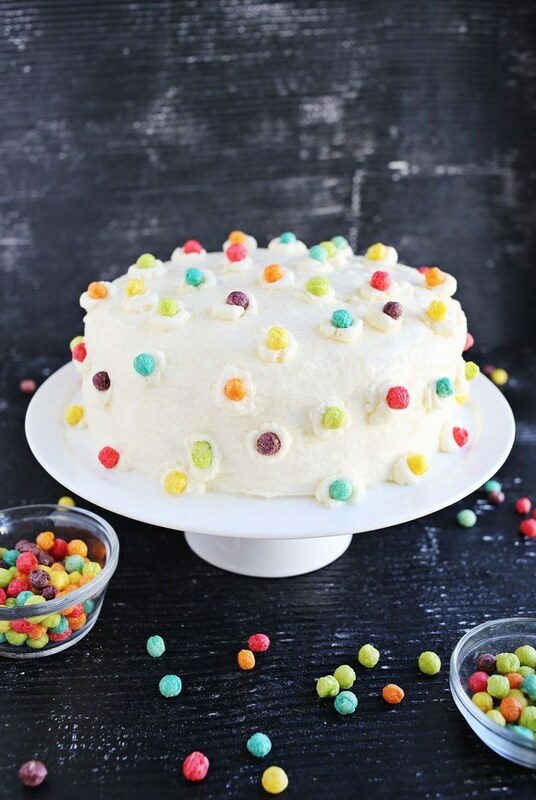 Today, we have rounded up a collection of 26 scrumptious DIY cake recipes for you to try. They are not only delicious but also insanely beautiful. Stay here and check them out. Follow the recipes and decorate the cakes for the one you love. Scroll down and enjoy! 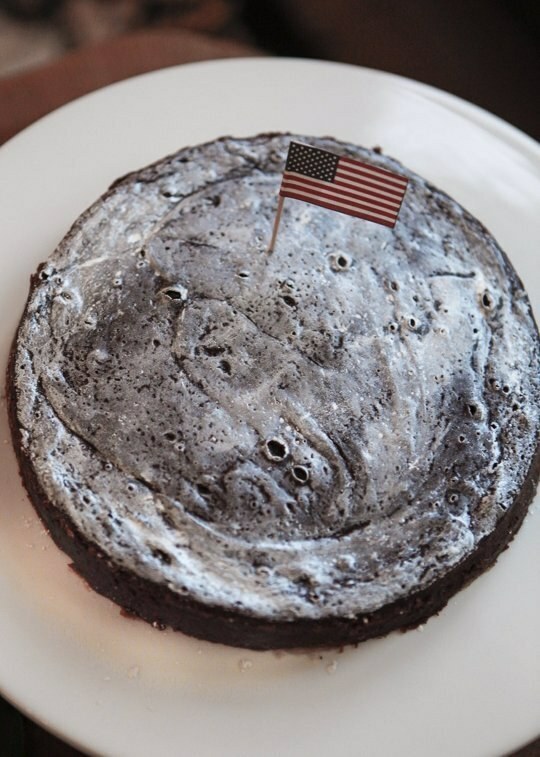 If some one you know is fond of anything about the moon or universe, this astronaut cake will give him or her an amazing surprise. No matter how old we grow, there is always a wonder land existing in our inner heart. 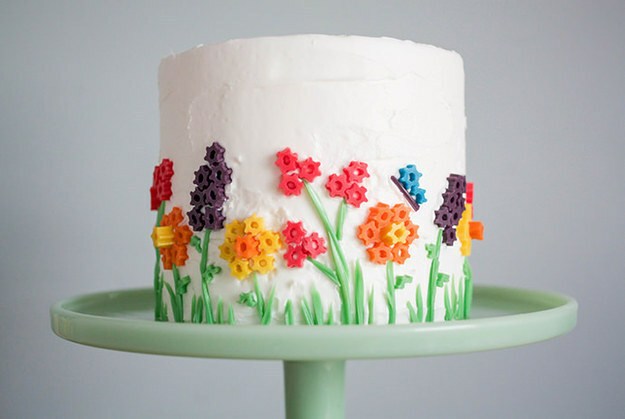 This pretty garden cake must be the first choice of the ingenuous girls and women. 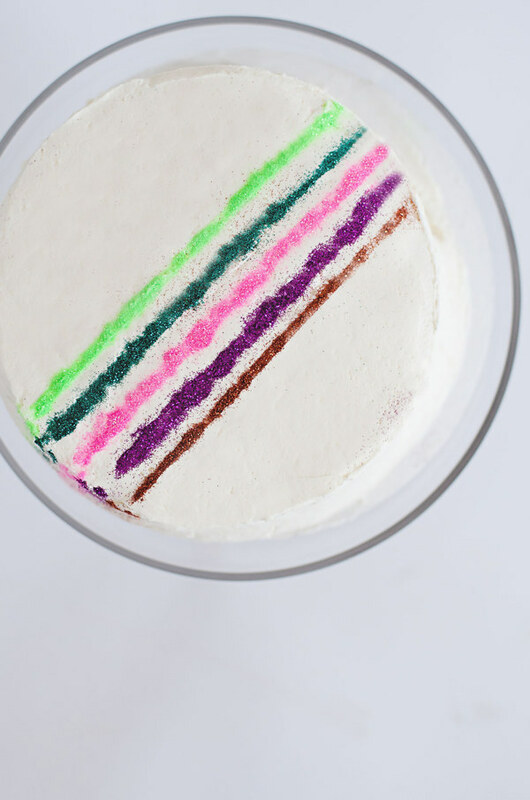 If you prefer cakes in a simpler style, this sparkle stripes cake must be your favorite one. It shows us what is the so called ordinary but not mediocre. 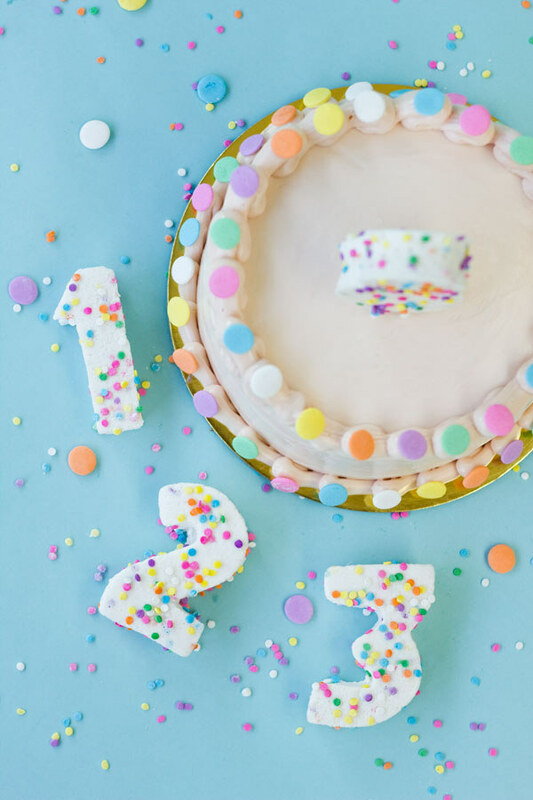 Have you ever seen a cake dressed up in the polka dots coat? It looks so tasty, isn’t it? Follow the recipe and make your own. 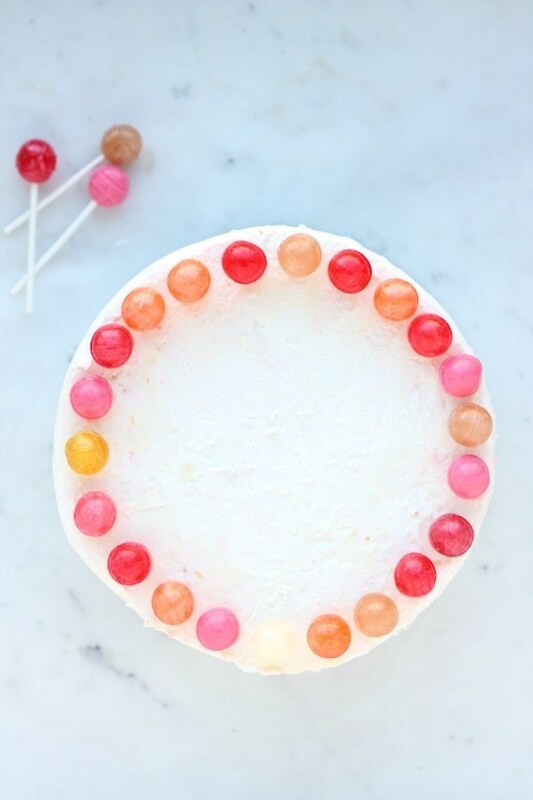 Lollipops are hard yet cakes are soft. The common point they share is that they are both sweet! I’m sure your children must be chuffed about this cake. Cakes can be of different fashion styles. 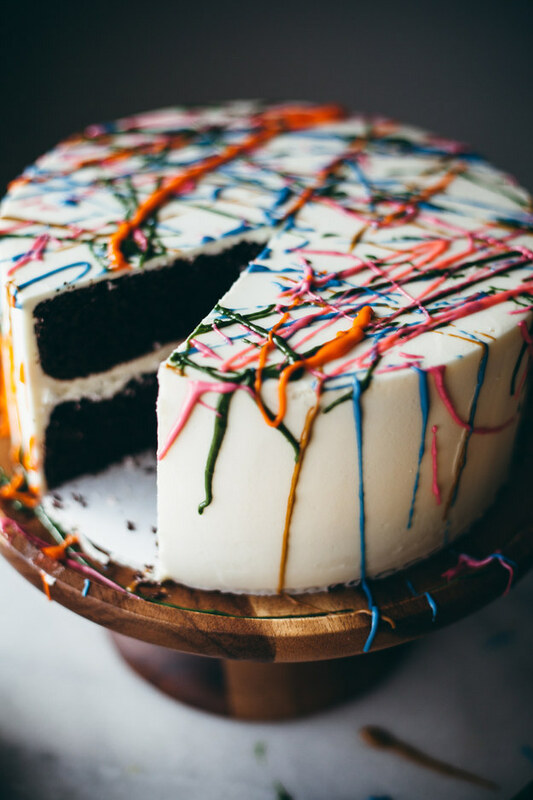 For example, this splatter cake must be an absolutely fashion icon in the cake world. Do you agree? Colorful things are just like those marvellos moments in our life. This watercolored cake looks simple yet it does really represnt the best wishes for the one who recives this cake. This cake is simple and crisp. 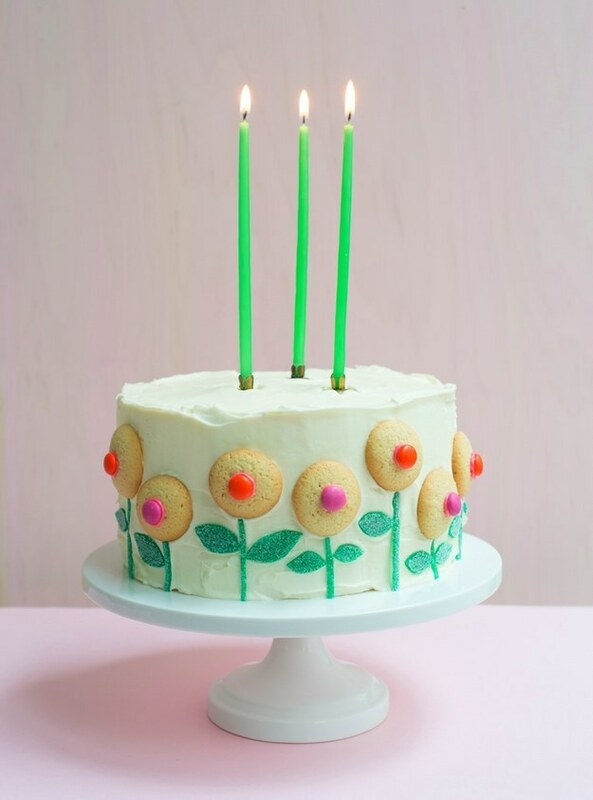 It’s really creative to decorate the cake with cookies which are arranged as flowers. So nice. 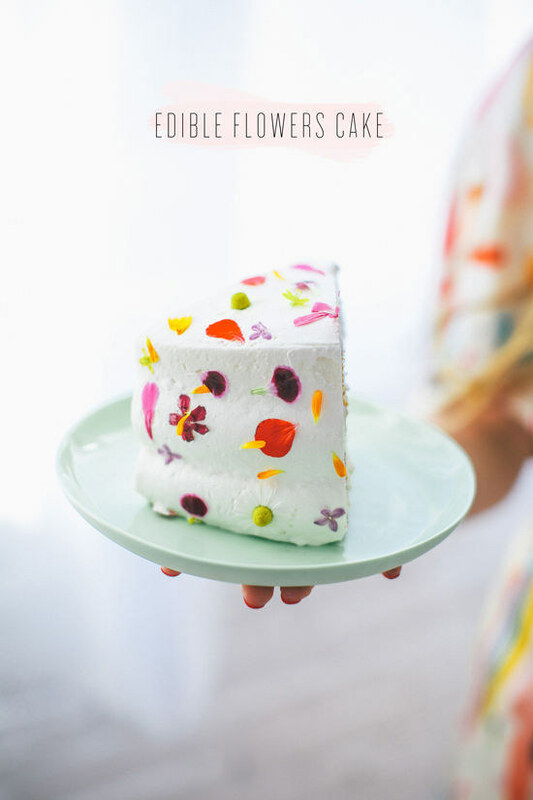 Or, you can use the edible flowers to dress up your cake. That may be more interesting. The fruit cakes are quite popular now, for they are delicious and not so greasy. 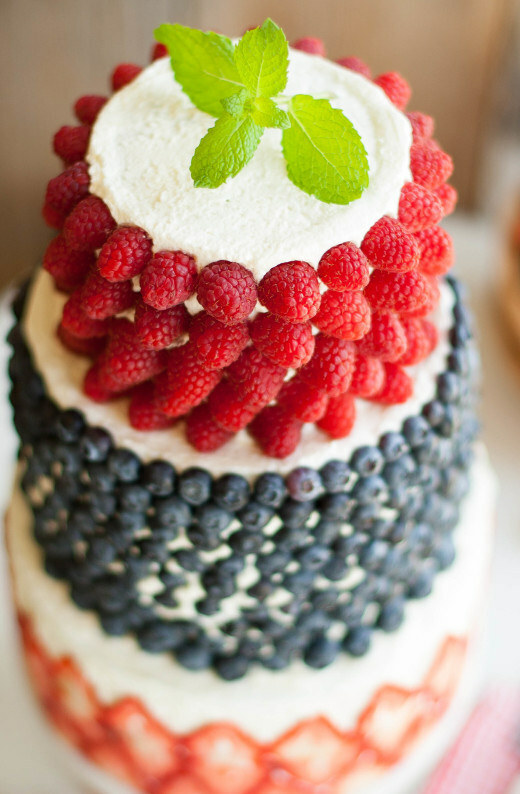 Follow the recipe and see how to decorate your cake with fresh fruit. Children love gummy bears. 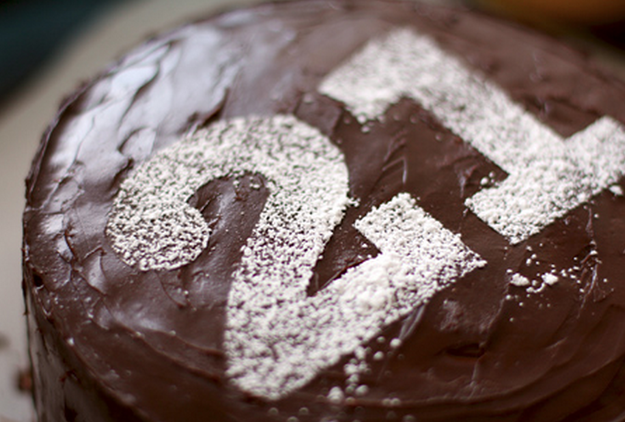 Next time, make this layer cake your children’s birthdays. 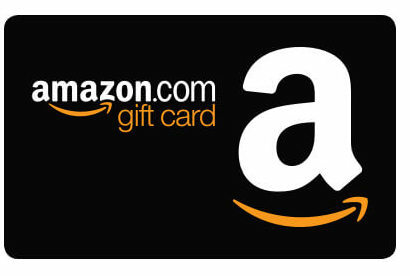 They must reward you with a big hug or a sweet kiss. I’ve never seen a cuter cake than this one. 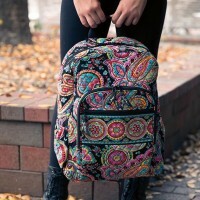 The embroidery is so vivid. If you like cakes with much cream, just get this one for your birthday. This funtetti cake is really attractive and I guess it must be quite tasty. If you love this one, just copy the recipe and have a try. 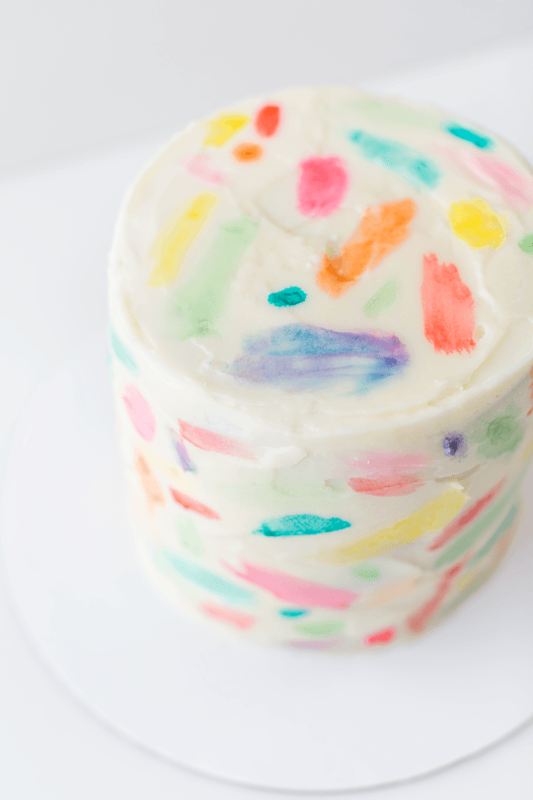 Wow, this marshmallow cake is really nymphish with these pastel colors. All girls will love this one. If you love the sea, I will bring the sea to you. Don’t get me wrong! 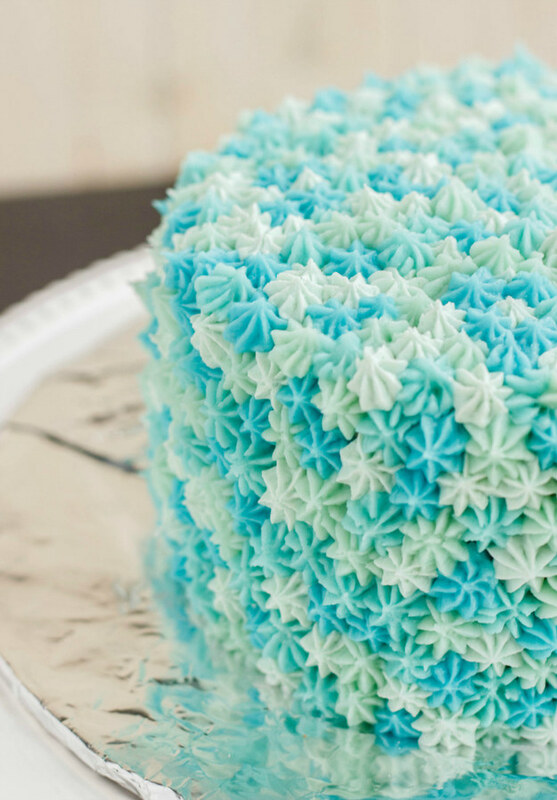 I mean the ocean theme cake. 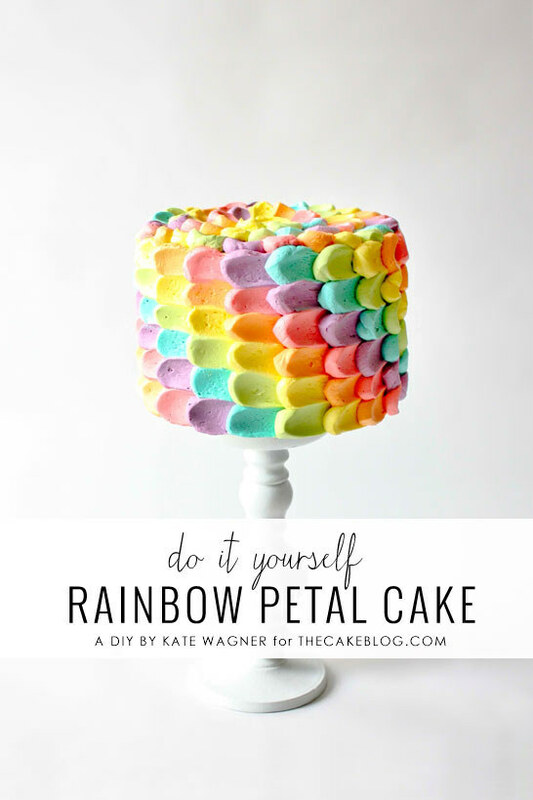 Tell your children that this rainbow petal cake can make all their birthday wishes come true and see how they will react. Interesting! For people who love chocolate, the chocolate cakes may be what they want. 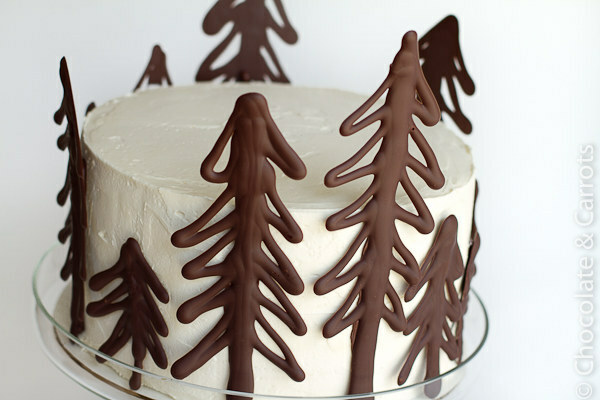 Or, you can make a chocloate forest for a chocolate lover. 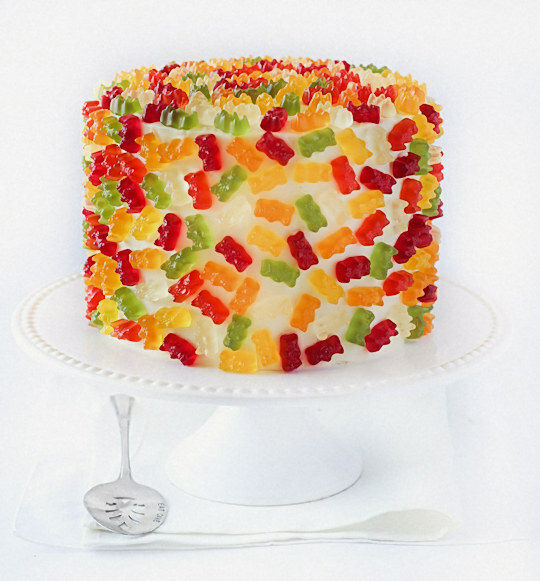 The fruit snack decorated cake must be popular with children. Follow the recipe and see how to make such cute cakes. 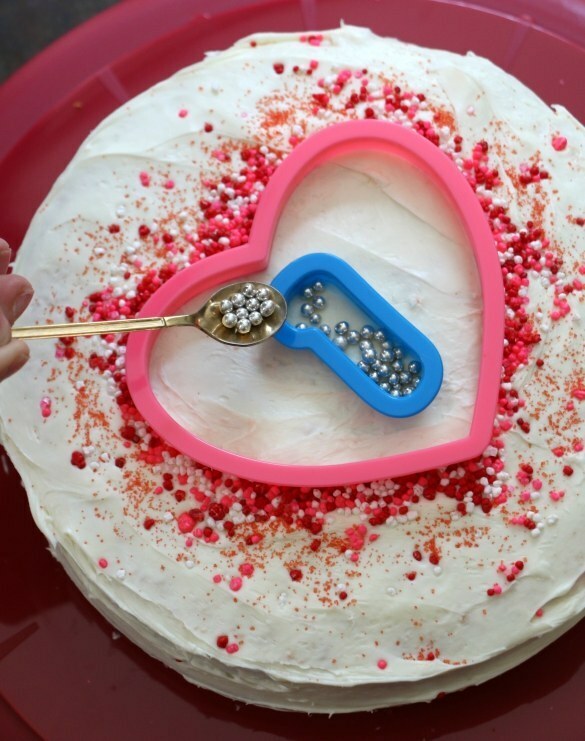 The pink heart cake is so lovely. When you want to express your love to some one, just show him this cake and he will know your intention. I don’t know why this cake reminds me of the movie Up. 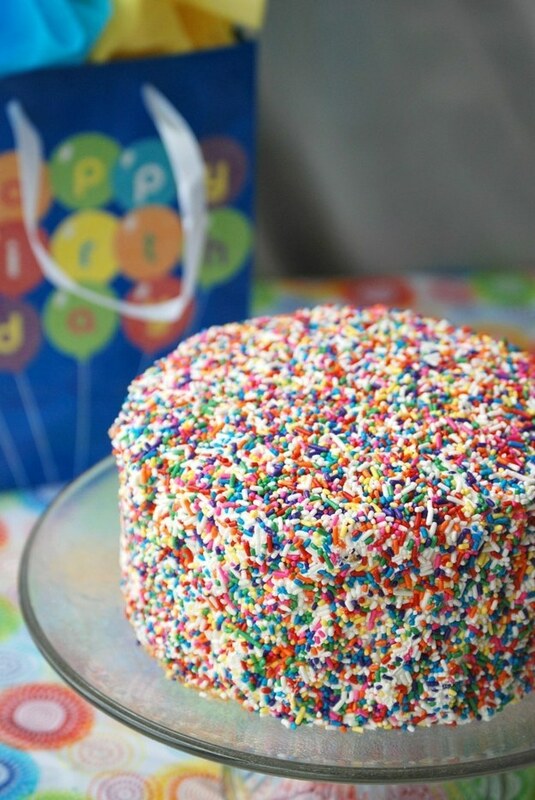 But I really love the colorful sprinkles. 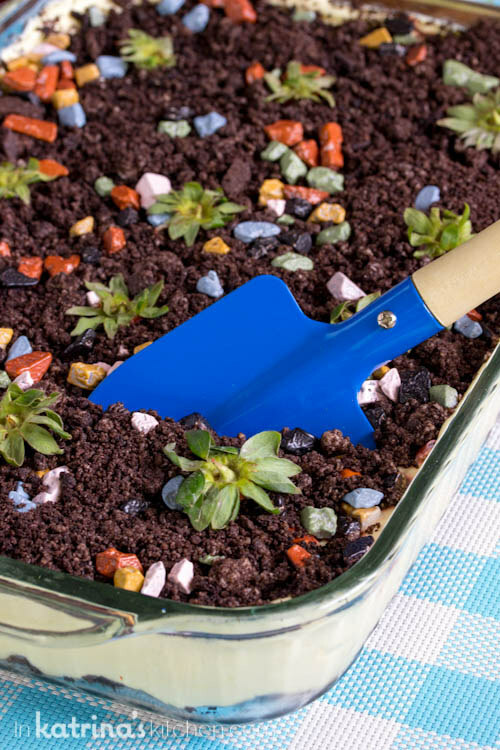 Will you be happy or angry when your receive such an interesting dirt cake on your birthday? LOL, it’s hard to say. Right? 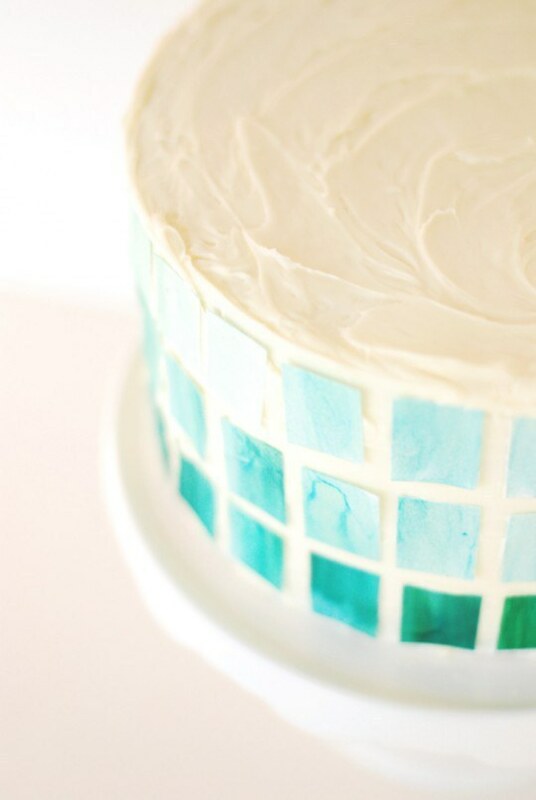 You can make this ombre mosaic cake whenever you want to eat a cake. 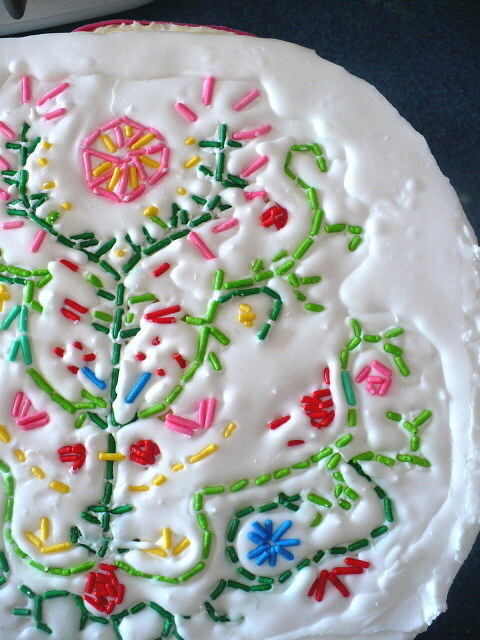 It’s easy to make and decorate. It’s not a rule that you can only have one cake one your birthday. 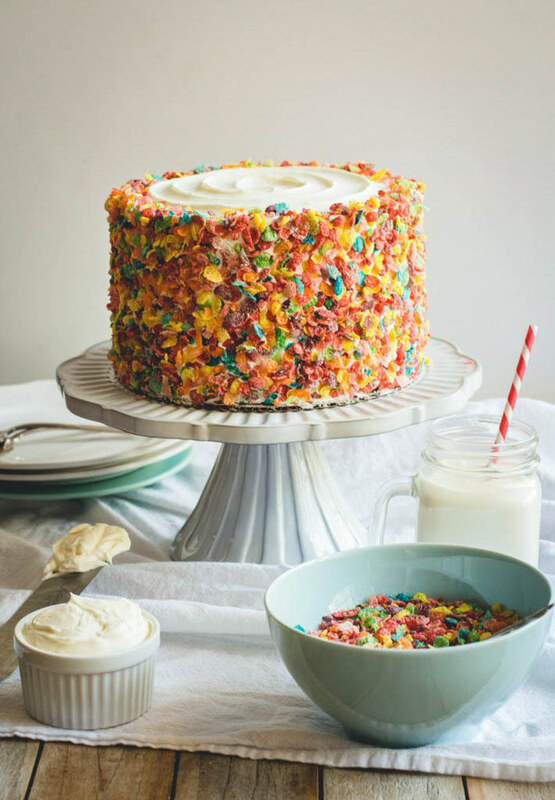 So, why not just exert your imagination and make a special cake for yourself? Check out this recipe and see how to make it. 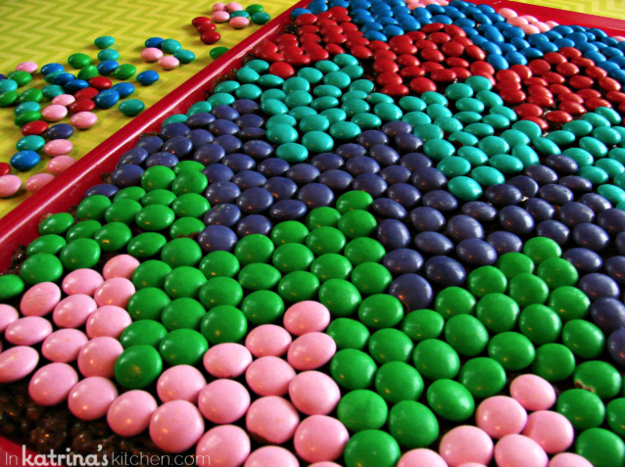 Do you know that M&M can be great decorations for cakes?